The Super Whisper Wrap is a VERY dependable cloth diaper wrap with a proven track record. A mainstay in any 2-piece cloth diaper stash, it combines functionality and the latest in cloth diapering technology with fun prints. This premium but affordable wrap not only looks marvelous, but also has a remarkably good fit on most babies. 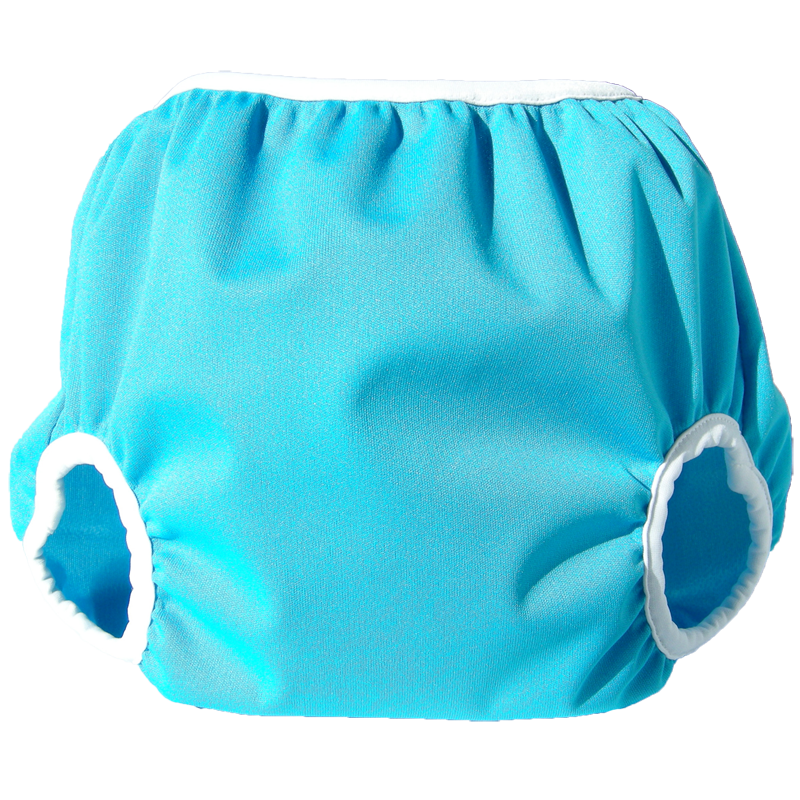 The generous cut of this wrap makes it suitable for any type of FLAT, PREFOLD or CONTOURED insert, or any type of FITTED cloth diaper. Plus it works perfectly with your diapers from Baby Diaper Service! It features a durable waterproof layer concealed within 2 layers of ultra soft polyester fabric so that no laminate touches your baby’s skin. This marvelous waterproof fabric is durable enough to withstand the rigors of industrial washing, but it’s also super comfy for baby. Durable, heavy-duty elastic around legs and tummy that will not wear out with repeated washing. Generous sizing means fewer wraps to buy, while still assuring a great fit. Of course, as is true of all Bummis wraps, the Super Whisper Wrap is made with careful attention to detail in their own wonderful factory in Montreal, so that we are assured of good quality and fair labor practices. 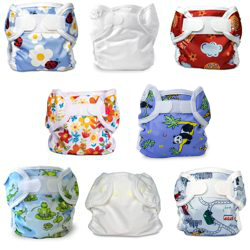 The fabrics and components that they use are sourced in North America and are guaranteed lead, phthalate and BPA free.